Cannot combine with other offers. Welcome to APEX Garage Door & Repair! Providing Garage Door Repair in Scottsdale, AZ and Garage Door Repair in Phoenix, AZ Areas. Our Specialists here at APEX Garage Door & Repair are doing so much more than offering exceptional quality garage door products and garage door repair services; we’re providing affordably priced services, award-winning products, and world-class customer service in order to leave our customers completely satisfied. APEX is a locally owned and operated Scottsdale garage door repair company that services Scottsdale, AZ, and the Phoenix Metro surrounding areas who is dedicated to ensuring your satisfaction above all else. We also install new garage doors and garage door openers. You wouldn't trust just anyone to keep your car running smoothly, now would you? Then why trust anyone else to maintain and repair your garage door and garage door opener? With a team of expert technicians available for 24/7 emergency garage door repairs and same-day service, 24-hours a day/7-days a week, you won’t ever have to wait long for repairs to be made. Providing full service 24/7 Emergency Garage Door Repairs: New Garage Doors, Garage Door Openers & Garage Door Springs and all Garage Door Repair Service in Scottsdale, Phoenix, Glendale, Fountain Hills, Chandler, Anthem, Cave Creek, Paradise Valley, Carefree, Tempe, Peoria, Sun City, Surprise, Avondale, Mesa and surrounding areas. We look forward to hearing from you soon! When it comes to garage door repair, the name to trust for high-quality repair services is APEX Garage Door & Repair. Powerful, reliable and quiet, these three words fit our large selection of performance based garage door openers perfectly. Out with the old and in with the new! At Apex, we offer superior quality garage doors from the most prestigious manufacturers. 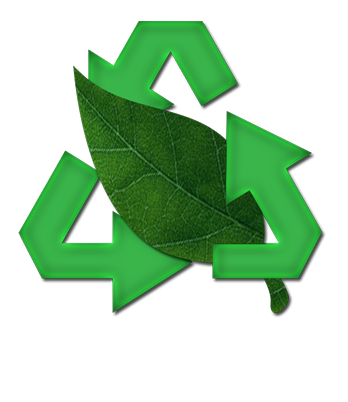 We recycle all garage doors that we remove, and to cut down on waste we have a paperless system in place. 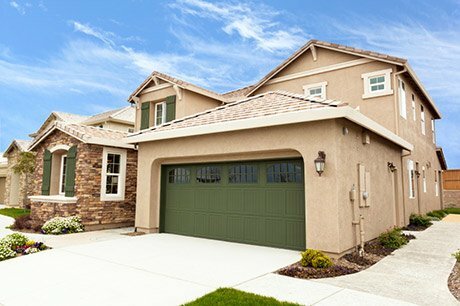 Your Garage Door Is Our Priority! 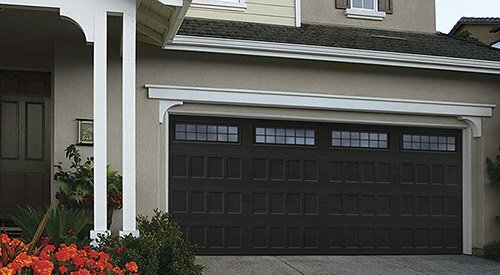 Your first step to a fully functional garage door is to call APEX Garage Door & Repair. Our Scottsdale and Phoenix garage door service technicians will repair, service and maintain your door and opener quickly regardless of how big or small the problem. With fully stocked trucks, you can count on us to repair or replace nearly any garage door correctly, the first time out. Whether it is working or not (as is most often the case), we can have it fixed in the minimalist of time. I would highly recommend this company! They rescued my car from the garage in short order so I could get back to work. Professional, competitive and friendly! Tom was great to work with. Thanks!Heather W. - Yelp Quinn was fast, helpful, and kind! They were able to come out the next day, and the repair price was great! I would highly recommend them and when I'm ready to replace my opener, I will absolutely go through them!Scott M. - Yelp Awesome service on very short notice. Quinn was responsive, on-time, and very clear about what service needed to be done and how we could keep our garage door opener in good shape. 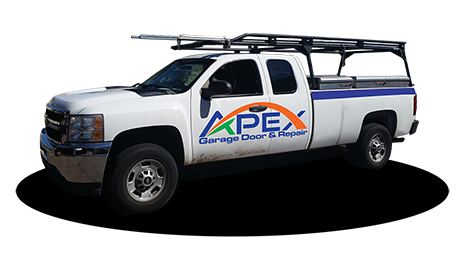 I won't hesitate to call Apex again whenever I have another issue with my garage door.CJ D. - Yelp I received same day service.... wow! I realize that doesn't always happen when requesting repair services from any company. Apex was out within 3 hours of calling and fixed my door spring within 45 mins. Great job. Thank you. I'll use your services again.McKenna R. - Yelp	Read More Reviews on Yelp!